Orologi e non solo born from the passion for watches and to be a point of reference for the sale, purchase and / or exchange of used and collectible watches of the most prestigious brands on the market such as Audemars Piguet, Cartier, Jaeger Le Coultre, Rolex, Panerai, Patek Philippe Omega, IWC, and many others. The main objective of the activity is the constant and continuous research of vintage watches, particular and / or contemporary, maintaining national and international relations and thus becoming a real point of reference for collectors and enthusiasts from the province and not only. On each watch sold, our one-year warranty is issued to ensure that the product is working properly and authenticity. 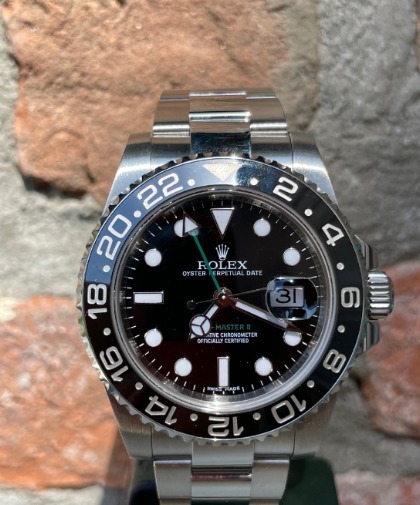 Special attention is also paid to the evaluation of the watches to be purchased and an efficient assistance and repair service is available for the shop. Contact us and we will be happy to satisfy all your requests.